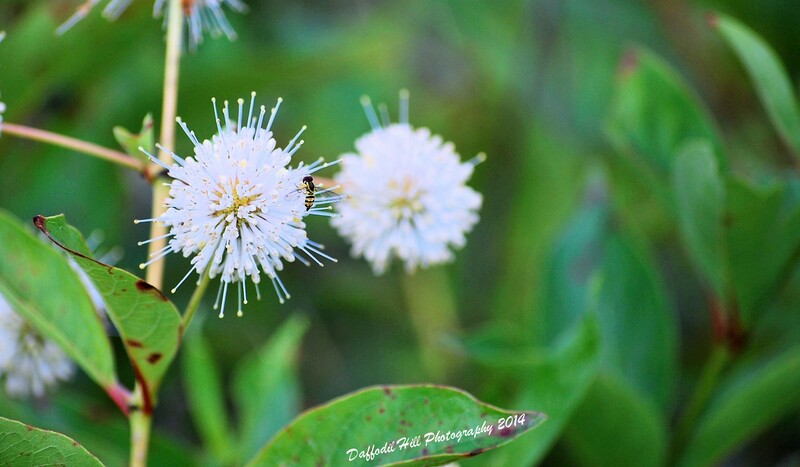 June 29, 2014 Categories Flowers, Nature, PhotographyButtonbush, Nikon D60Leave a Comment on Buttonbushes Are Abloom! After much waiting on my part, the Buttonbushes have finally started blooming on our place. 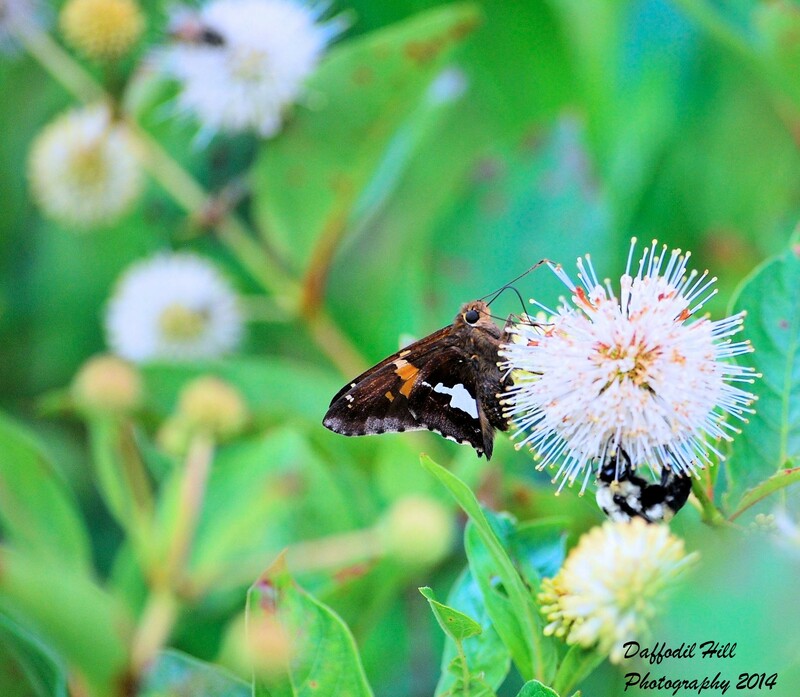 I am now happy as pollinator on a Buttonbush…….that is to say I am very happy! Here are two from the day of the Buttonbushes Abloom!